Another done and dusted! 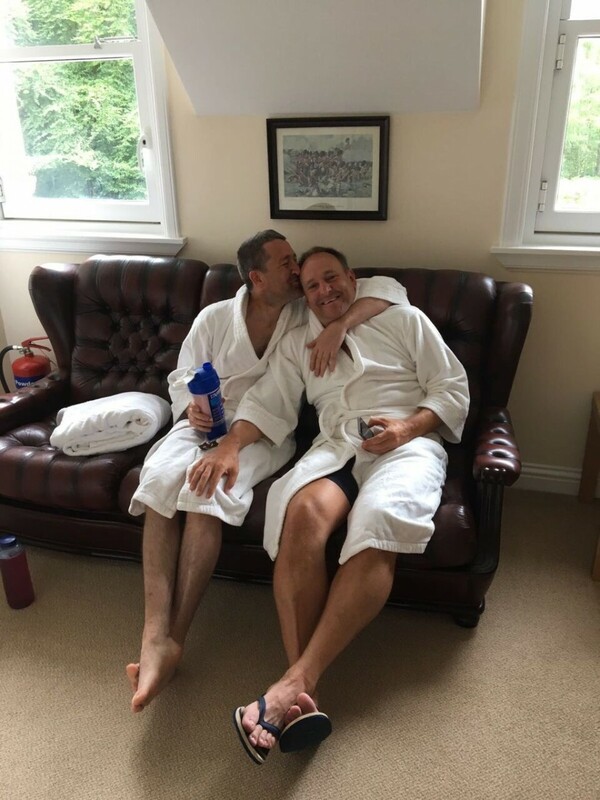 !….guys had a fantastic cycle today up through Fort William and on to Invergarry for the stop over at the Glen Albyn Lodge as you can see from the picture of Stevie and Gary settling in for the night with their dressing gowns on. 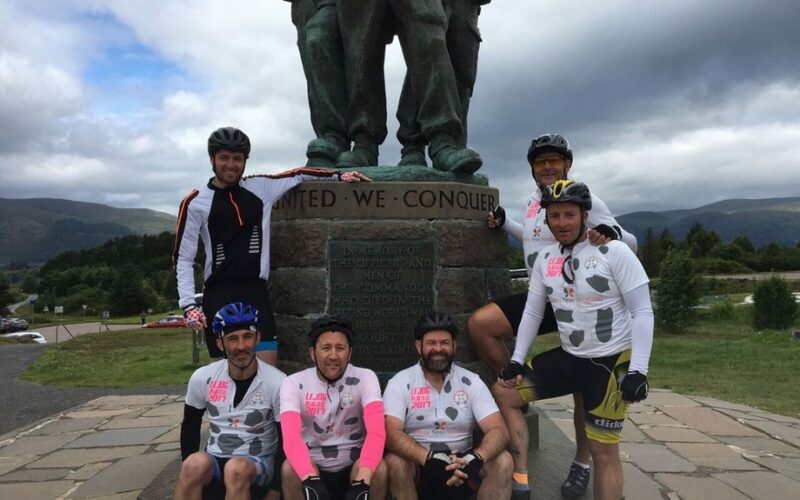 Tomorrow the guys set off for Tain their last stopover in this epic fantastic charity cycle with loads of memories, some high points and some very low points but the guys have just dug in and got on with it and got the job done. 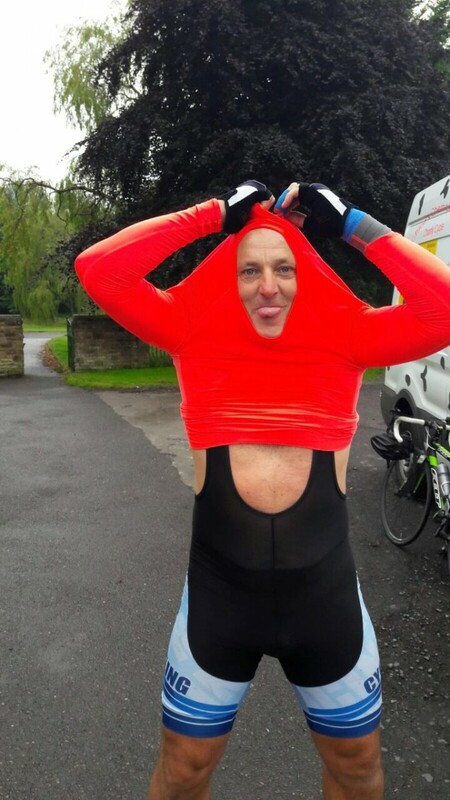 The guy’s pace today was excellent with some big hills at the start of the day and levelling out half way through the day for a great run plus their pace is getting better as the days go by!! Smashing achievement today guys i really would have said at this stage the pace would be dropping off, but it just seems to be getting better day by day. 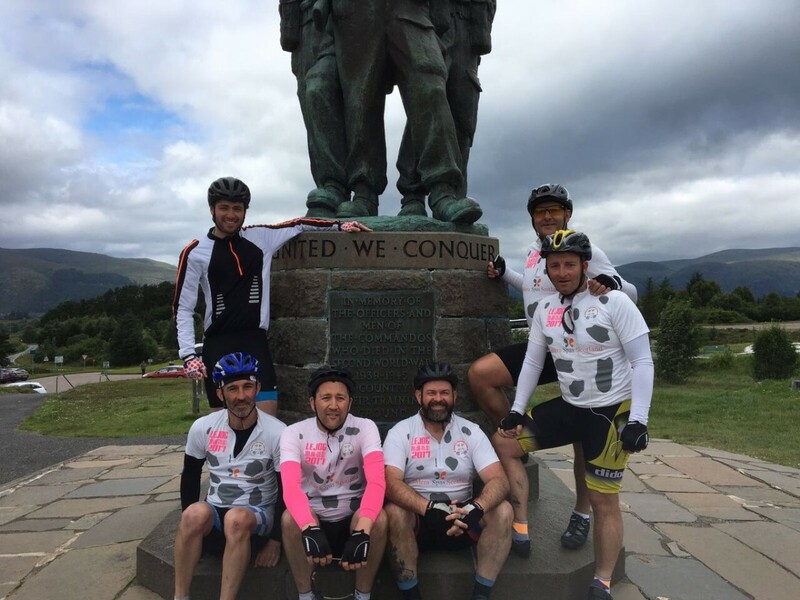 Well done roll on tomorrow …second last day bring it on!! 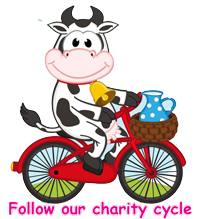 Click on picture below for more information on today’s route.